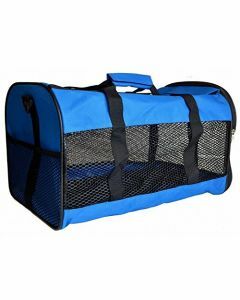 Pet Carriers and travel bags are a wonderful way to carry your pet dog on your back and shoulders. 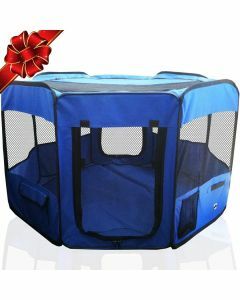 They contain proper air meshes for providing better ventilation. 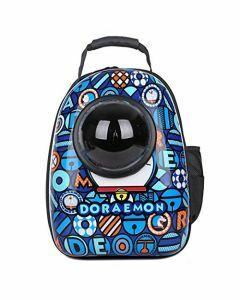 At PetsWorld, you can find high-quality travel and carry bags in different shapes and sizes for taking your pet dog along with you on your favourite destinations. 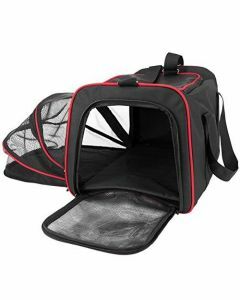 PetsWorld Expendable Breathable Pet Carrier With Padded Fleece is a premium quality carry bag having a comfortable handle and straps for supporting a gentle and comfortable travelling with your pet. 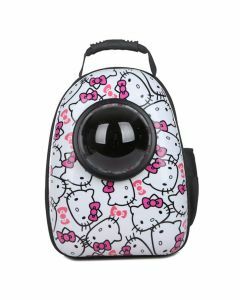 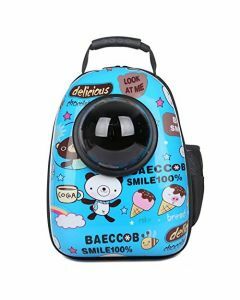 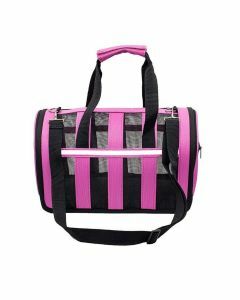 It is made out of durable nylon oxford cloth which is also absolutely chew-resistant. 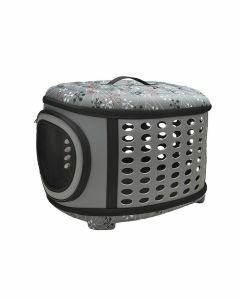 The pads inside are machine washable making it easier for you to clean it. 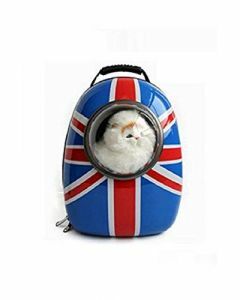 We also have front bags for carrying small breed dogs and cats. 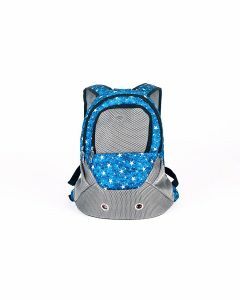 Adjustable buckle and a pad on the straps make it convenient to carry and lighten the weight on shoulders. 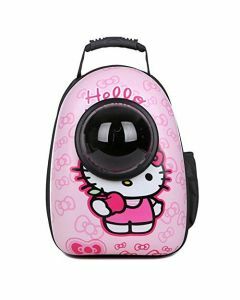 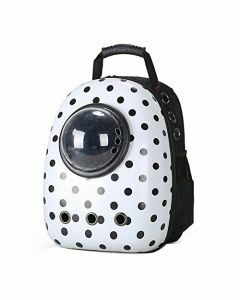 PetsWorld Astronaut Pet Carriers are a fine quality PVC bags coming in interesting caricatures of animated cartoons. 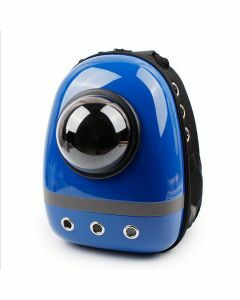 They are in the shape of space capsules consisting of a mesh and transparent window as a good safety measure. 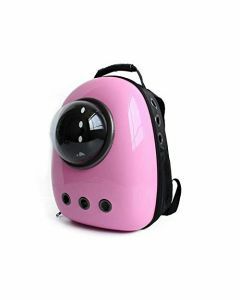 The bags can accommodate small breed dogs and cats weighing less than 6 Kg.